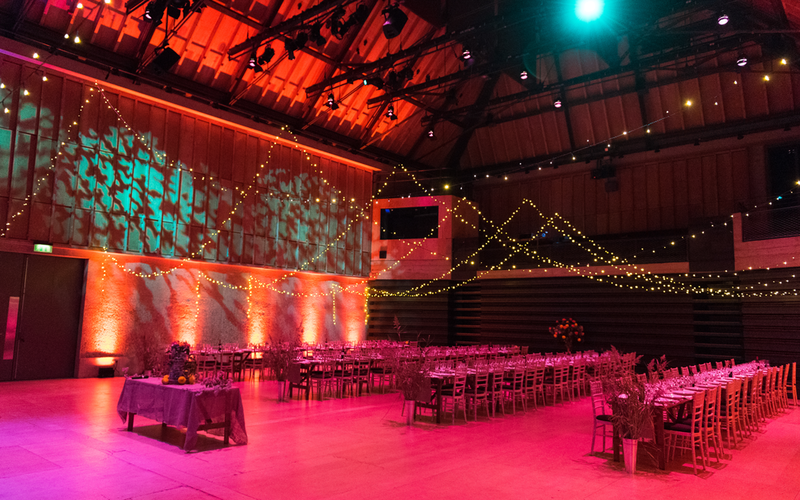 Snape Maltings is one of the most beautiful destinations on the Suffolk coast, located within an Area of Outstanding Natural Beauty. 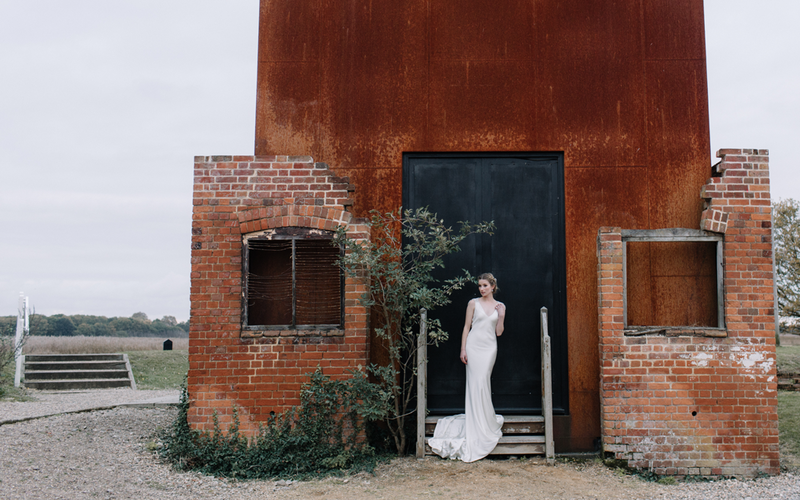 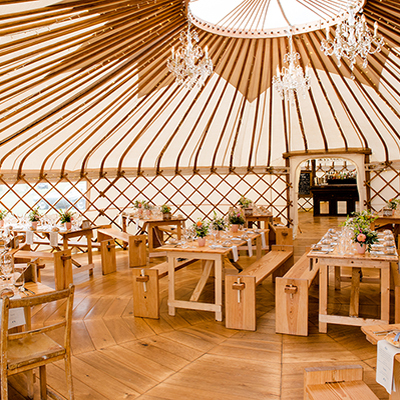 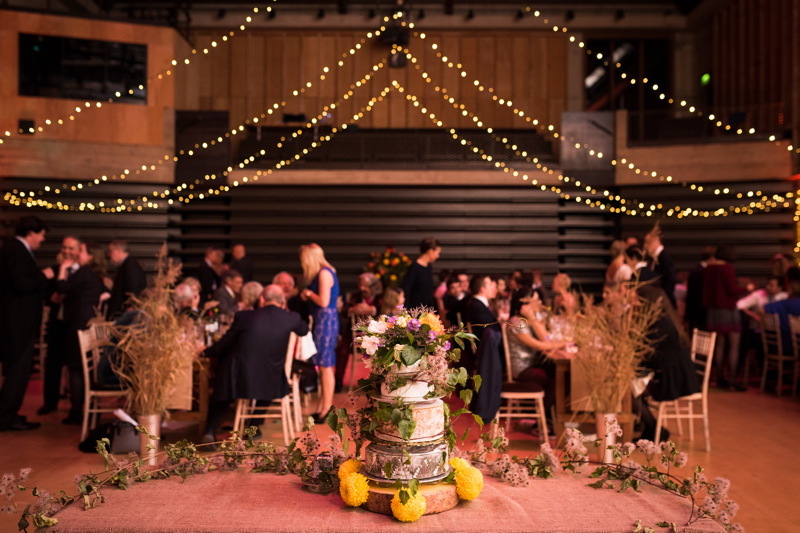 Set against a breathtaking landscape of water, reed beds and open expanses of sky, Snape Maltings is a wedding venue like no other. 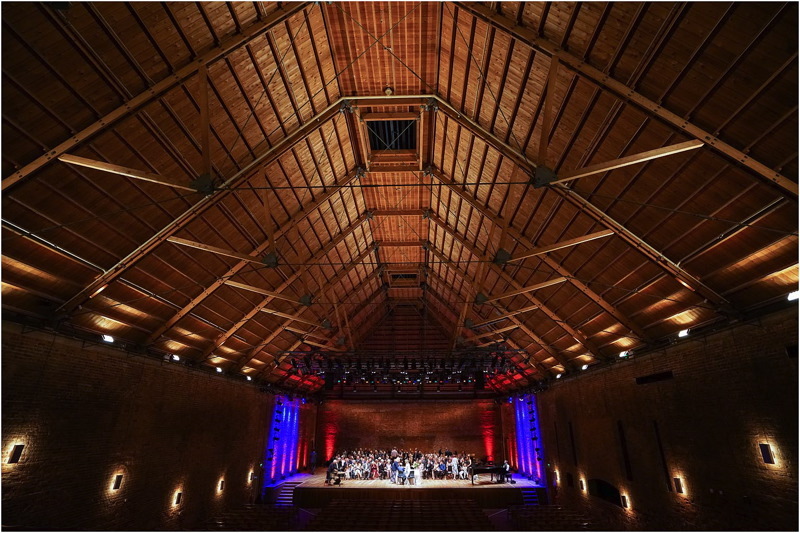 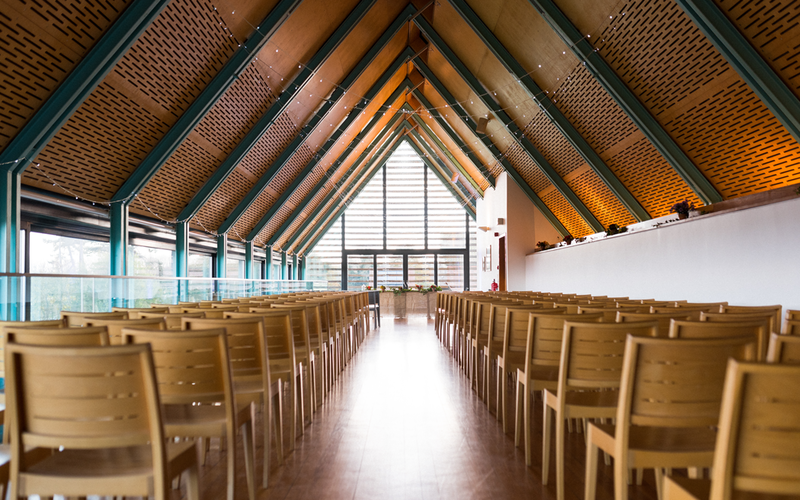 Holding a civil ceremony for up to 120 guests, they can offer both the internationally renowned Snape Maltings Concert Hall or Concert Hall restaurant which overlooks the reed beds and River Alde. 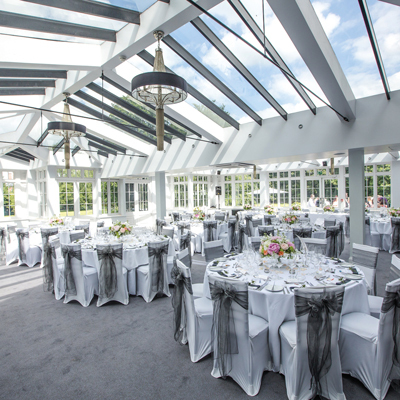 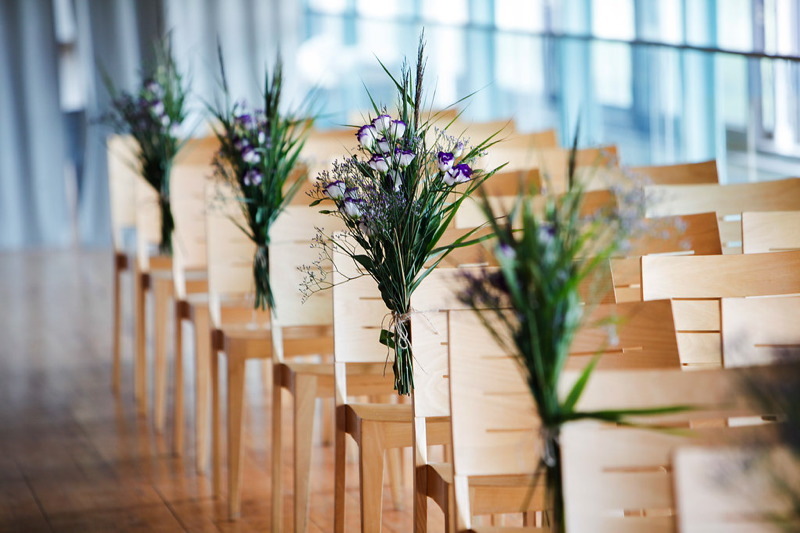 They also have several wonderful spaces suitable for your reception, including the Concert Hall restaurant, bar and terrace area.